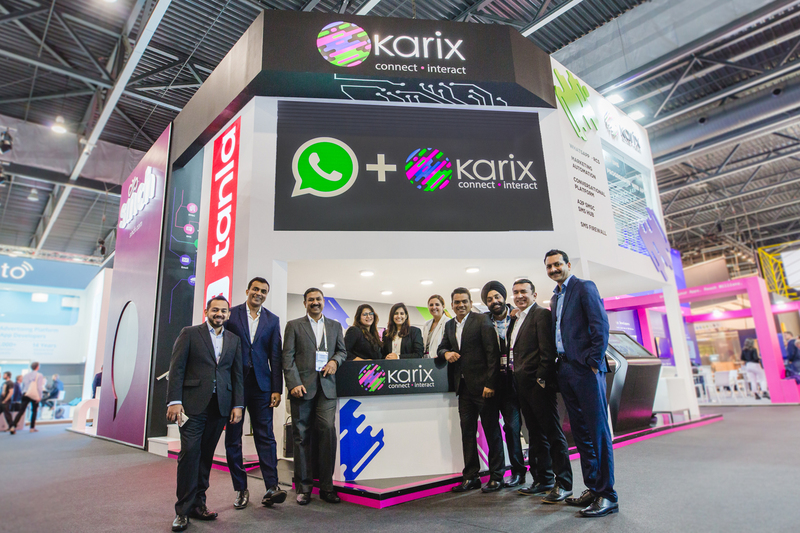 Karix Mobile announced and showcased their suite of services for the WhatsApp Business solution at Mobile World Congress 2019 in Barcelona. Karix is one of the select official WhatsApp Business Service Providers globally to offer this service. For enterprise customers based in India, Karix will offer two deployment models – Managed Cloud and On-Premise, to integrate the WhatsApp Business API. For global customers and developers, the WhatsApp business API will be available through karix.io – its cloud communication platform as a service (CPaaS). Read our press release for more information. Better known as Guru, karix.io's product lead sheds light on the Unified API for SMS and WhatsApp Business by karix.io. If you are interested in a live demo, write to us at sales@karix.io. For updates and news, subscribe to us by sharing your email below.